Bonjour! Come join us as we act as royalty for a week !Princess Camp is a magical experience with enchanting tea parties, story time, games, dancing and crafts. Come spend a week of royalty with us. You are invited to wear your princess costumes as we celebrate different Disney Princesses each day. 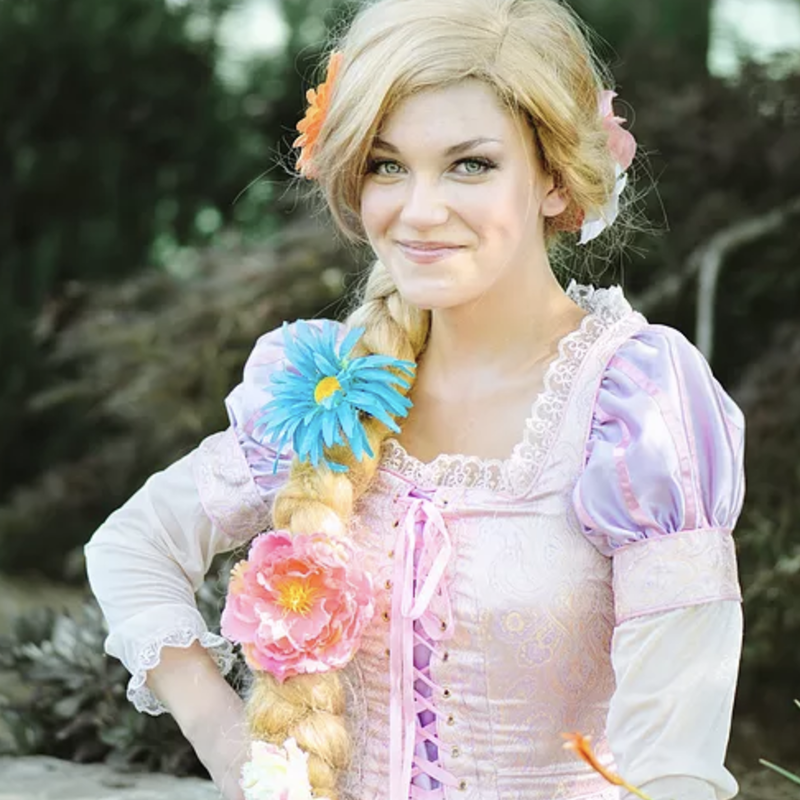 This is a fun-loving camp fit for all types of princesses! Questions? Give us a call or email our office manager!